Please select an option 6 7 8 9 10 11 Please select a Ring Size. 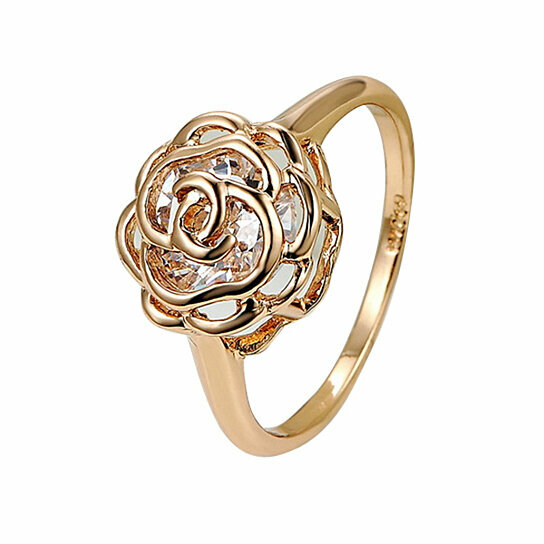 Please select an option Yellow gold Rose gold White gold Please select a Ring Style. 18kt single Rose accent design with 2kt Diamond Crystal which measures 7 mm at the heart of the rings, makes them timeless. It comes in sizes 6,7,8,9,10 and 11.